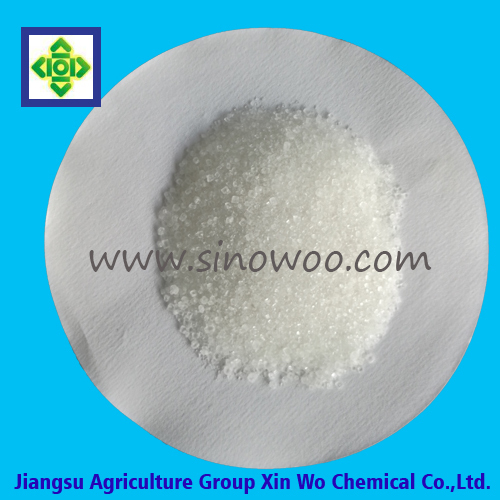 Generally, Ammonium Sulfate is the by-product of chemical industry (cyanuric acid,caprolactam, acrylonitrile,MSG,MMA etc) or steel industry. and we usually called caprolactam grade ammonium sulfate, steel grade ammonium sulfate, other grade due to the different resources. And now more and more clients prefers to compacted ammonium sulfate.Different grade means different appearance,nitrogen content,free acid content. Looking for ideal Caprolactam Grade Ammonium Sulfate Manufacturer & supplier ? We have a wide selection at great prices to help you get creative. All the White Crystale or Granular are quality guaranteed. We are China Origin Factory of 21% Nitrogen Content Min. If you have any question, please feel free to contact us.